Through Nano technology, plant extracts can quickly penetrate the eye tissue and clear blocked blood vessels. 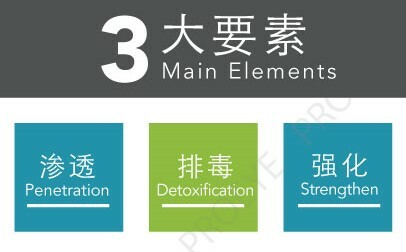 Penetrate the site of vascular deposition, remove impurities from the eye, and purify the blood. Strengthen the blood circulation system so that the eyes are fully nourished and moistened.